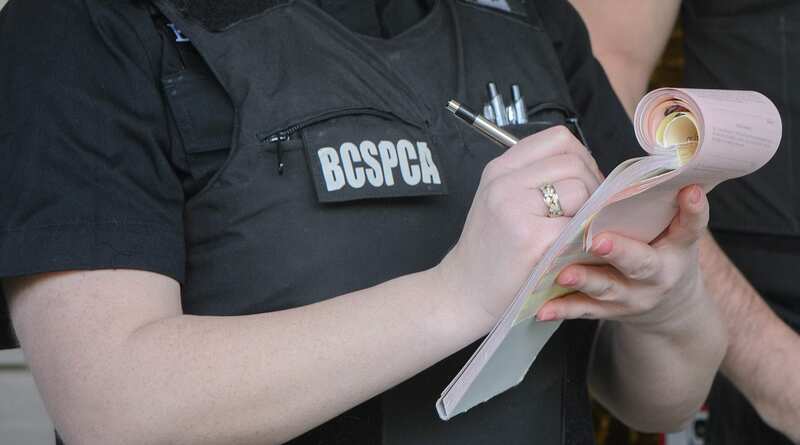 Ladysmith resident Kramer Lowe has pleaded guilty to animal cruelty charges and to violating a Wildlife Act regulation after BC SPCA constables removed 34 animals in distress from his property earlier this year. The 34 animals included cats, bearded dragons, boa constrictors, turtles, guinea pigs and a variety of small animals. One of the snakes found on the property, a reticulated python, is listed in the province’s Controlled Alien Species regulation, which prohibits the possession of alien animals who pose a risk to the health and safety of people or the environment. On Sept. 25 Lowe pleaded guilty to one count of animal cruelty under the Prevention of Cruelty to Animals Act and to violating the Wildlife Act. His sentencing hearing is scheduled for Nov. 2, 2018. 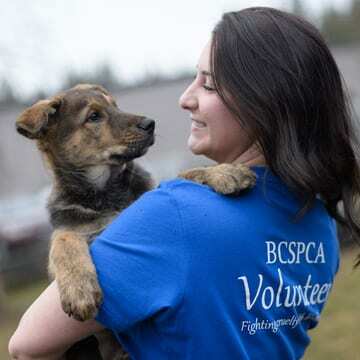 Under the PCA, he faces a maximum fine of $75,000, up to two years in jail and a maximum lifetime ban on owning animals.